The successor of the Vanquish S has arrived at Malaysia, sitting magnificently at the top of the Aston Martin production range. 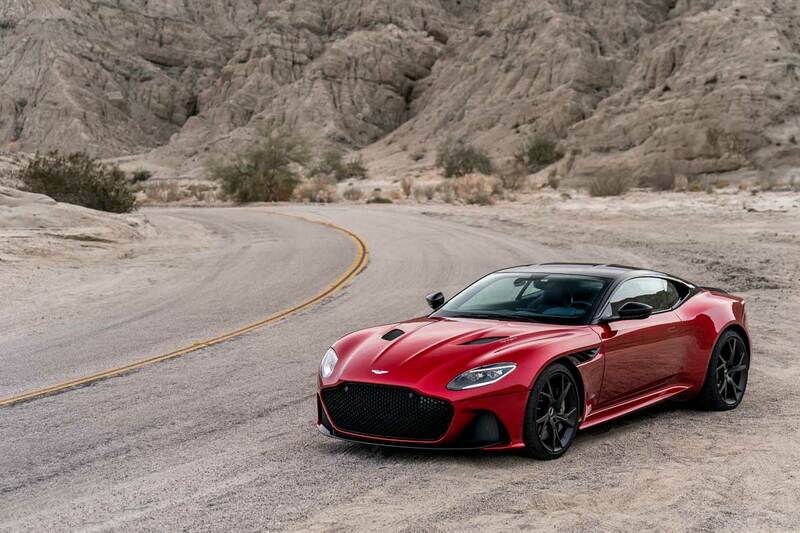 The DBS Superleggera is “aggressive, yet beautiful”, “super lightweight, yet powerfully strong” and has a “commanding presense, yet lavishly finished”. In other words, it’s everything you would want in a performance car and luxury car combined. 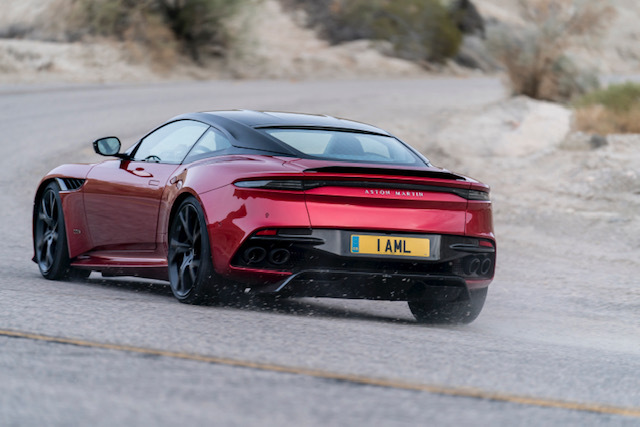 The DBS Superleggera has a 715bhp 5.2-litre twin-turbo V12 engine mated to a rear-mounted ZF eight-speed auto transmission that sends power and torque to the rear wheels. The heart of the beast is set low and farthest back of the chassis as possible, optimising the centre of gravity and weight distribution. 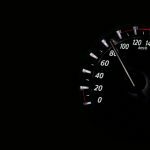 The century sprint is completed in 3.4 seconds and 80 to 160kph in fourth gear in 4.2 seconds, and onwards to a top speed of 340kph. Can we measure ‘the feel’ instead? The exterior sports the aerodynamic curlicue and aeroblade design introduced by the DB11, with the addition of an F1-inspired double-diffuser. The downforce of 180kg at max velocity is the highest ever for a production Aston Martin, without the accompaniment of extra drag at that. Pirelli custom-designed 21″ tyres for the high-performing beauty. First delivery to customers in Malaysia will be in May 2019. If you’d like to have a DBS Superleggera in your garage, it can be had starting from RM1,205,000, excluding taxes. 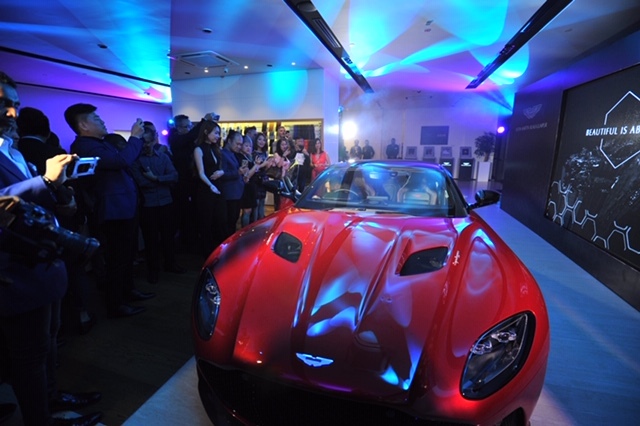 The DBS Superleggera along with the Vantage make up two of the seven new models in seven years that the British carmaker plans to launch in the Asian region. Next, we can expect a mid-engine sports car, the DBX, an all-electric SUV and all-electric sedan under the Lagonda marque. Aston Martin’s SUV is coming soon. A family-man James Bond would drive this.